When I was little I was terribly afraid to be alone in the car. Whenever my Mom would stop somewhere to swing by a place or drop something off I lost it. As soon as she said, “it’ll only take a minute” I knew what was coming. My mind started racing with scenarios how strangers would come and attack me, hijack me right out of the car. I sometimes hid behind my seat to not be seen by people passing the car. So my parents bought a teddy bear. I actually don’t remember if he had a name, but he kept me company whenever Mom and Dad couldn’t. That teddy bear didn’t make everything better, but he made me feel less afraid. About twenty years later I’m totally fine by myself in the car and many other places. But fear is still there, just in a changed form. We still feel lonely sometimes and doubt if we are good enough for someone’s friendship. We still have to face tests in all kinds of areas in life and deal with potential failure. We still can’t foresee the future and know whether we will sink if we step out onto new waters. We still live in a world that appears to be more broken every day with suffering, wars, hunger, poverty. Fear of what’s to come lurks in the back of all our minds. It freezes our brains, cripples our souls, and binds our hands sometimes. We are not supposed to live like this, crippled and hopeless. We are meant to overcome fear and thrive. This doesn’t happen in a day, but it might start with a teddy bear. Someone in your life who walks with you. Listens to you as you share what really bothers you. Cheers you on as you call fear by its name and put it in its right place. Pull fear out of the shadows and into the light. As long as we live in this broken world we can’t take all cares and fears away. But we can very well decide whether it governs our lives by lurking in the dark. Let’s find and be teddy bears. Friends who walk with each other through the dark days. Who help each other get up after we have fallen. Who don’t take everything away, but make the day or night a little brighter. Let us remind each other to bring our fear-crippled hearts to the Everlasting, our rock and true safety. It’s Friday and we meet up at Kate Motaung‘s to just write. Come and join us! Thanks, Asheritah! Children are very good teachers, hey? 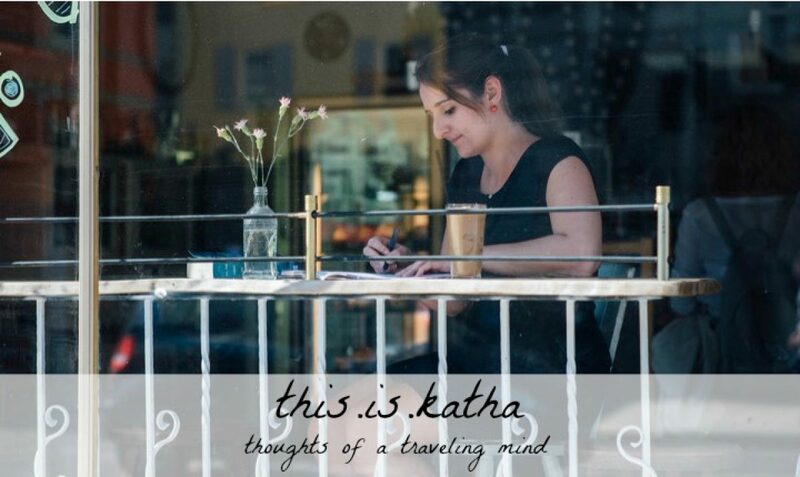 Oh, Katha, I loved your post. And, your encouragement for us to be teddy bears for each other. Walking through life with our teddy bears makes the journey so much more comforting. How sweet that your parents got you a teddy bear. What a great idea. My daughter is the same way, struck with fear whenever we leave her alone, so I've been trying to do the teddy bear trick, but it's not working. Being a mom definitely gives me opportunities to reflect on ways that I'm dealing with the same issues as my daughter, iin this case fear, but on a greater scale. Thanks for your words tonight! It definitely can! Thanks, Amy! I love this! Fear can be such a crippling thing if we let it take over. I love the idea of us being teddy bears for each other when we are afraid!